This year we have just the 4 day Fixture June 11th-14th once again the visitors are Derbyshire. The 2018 annual Swansea and West Wales Cricket Festival was again a split festival June 3rd saw the Royal London One Day Cup fixture played against Hampshire in beautiful sunny weather in front of an excellent crowd. Later on June 20th -23rd we hosted the County Championship Fixture against Derbyshire which despite a slight interruption for rain went down to the final over of the 4th day with Derbyshire holding on for a draw. 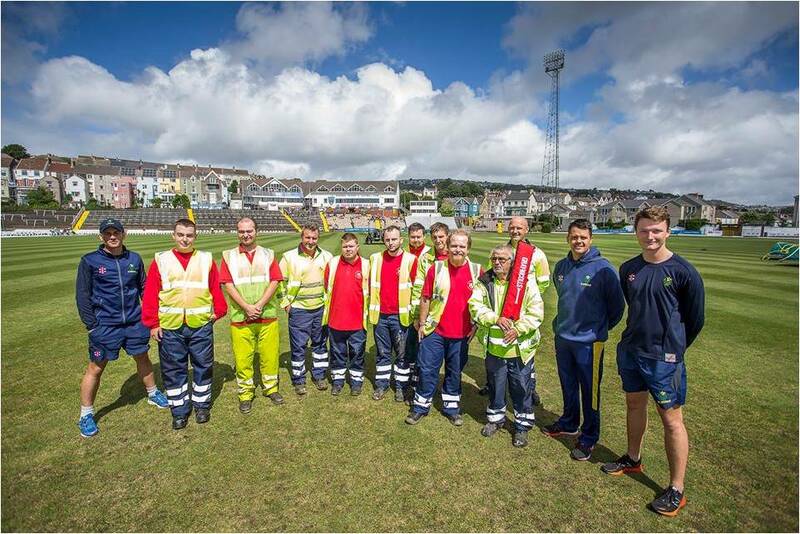 The 2017 annual Swansea and West Wales Cricket Festival will be a split Festival at St. Helen’s with a Royal London One Day Cup match against Kent Spitfires on Sunday 14th May followed by a Specsavers County Championship game against Durham beginning 12 days later on Friday 26th May – for four days. As always, the Festival attracted visitors from near and far, many making a return visit to the ground and some visiting St Helen’s for the first time. Again as always, a number of people commented on the friendly welcome and hospitality – and the pleasure of watching cricket in such lovely surroundings. Some spectators enjoyed what is now a rare luxury of watching first-class cricket from garden chairs arranged around the boundary, while others enjoyed the view of the Bay from their seats in front of the pavilion. The area in front of (and above) Fred’s Shed was well populated, as was the rugby stand – especially during Wednesday’s showers! Some of the St Helen’s helpers! The ground looked lovely, especially in the sunshine, and thanks are due to the many helpers who put in so much hard work before and during the Festival. Fred’s Shed was as popular as ever, with excellent takings in both the teas/rolls/Welsh cakes section and on the beer side! Sandra Curtin, Rachel Owen, Jacqui Denning and Cynthia Young. 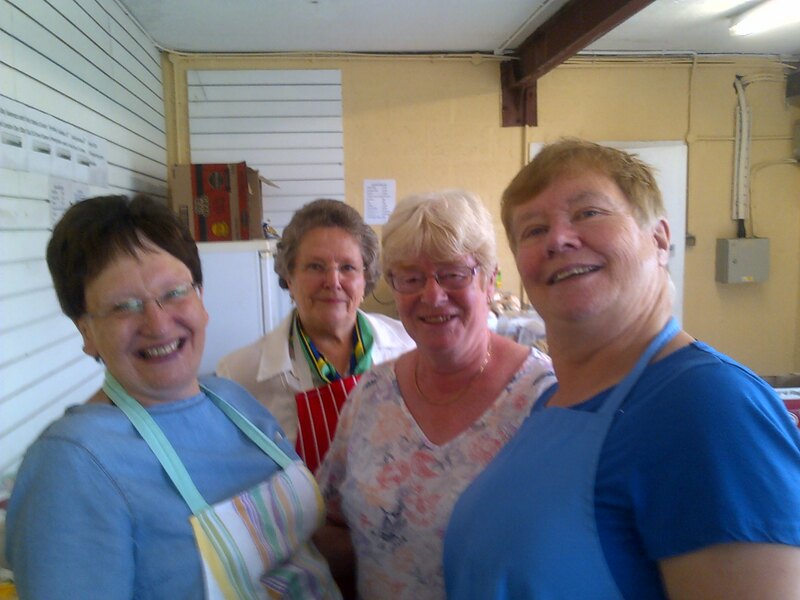 Mair Williams, who had master-minded proceedings and worked tirelessly in Fred’s Shed for so many years, was missed so very much, but her team did her proud. All their hard work was very much appreciated. The game of cricket has been played at St Helen’s since 1873. 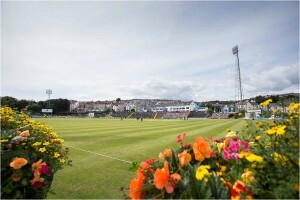 For many years after Glamorgan achieved first-class status in 1921, Swansea was one of the two main venues for home matches. More recently, however, the majority of Glamorgan’s matches have been played in Cardiff, but Swansea has continued to host five days of Festival cricket on this historic outground. The importance to Swansea and the surrounding areas of still having first-class cricket played at St Helen’s, albeit for only five days a season, cannot be underestimated. Cricket in Swansea has a fantastic heritage and fascinating history. 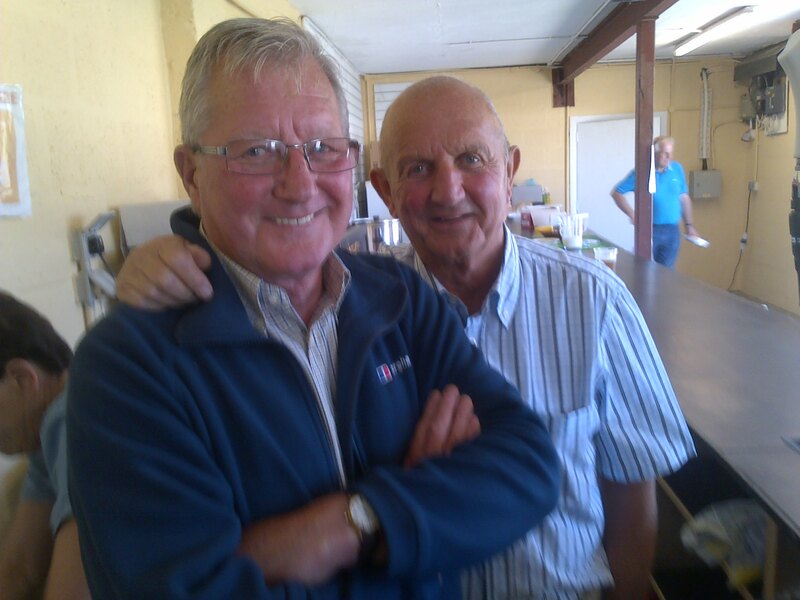 The summer of 2012 saw the Balconiers celebrate their 40th anniversary at the Swansea Festival. It was a very proud occasion and we are very much indebted for the loyal support we regularly receive. No-one could have wished for a more fitting climax to our Anniversary than to have Glamorgan win both games during the Festival. Hospitality and Sponsorship are vitally important to the continued success of the Swansea Cricket Festival. 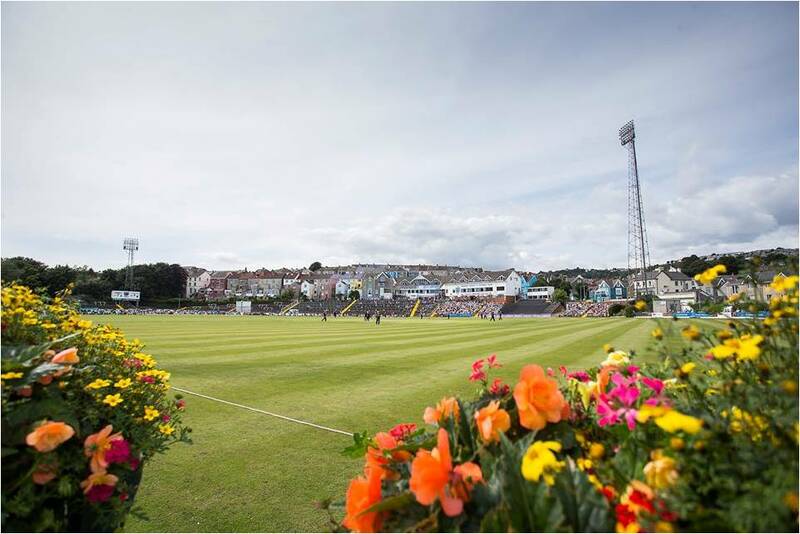 There is no other ground in the UK that is able to offer the unique experience of watching first-class cricket with magnificent sea views whilst you entertain clients or have a business meeting. Ticketing information will be available soon but if you are interested in having a greater role in the Festival, please visit Hospitality and Sponsorship to view the options.